EOL date for one version got re-purposed to another, e.g., Version 1709 had an EOL of 10/8/19. However, that date is now Version 1703's EOL. EOL date for a previous version was later than its predecessor's EOL date. 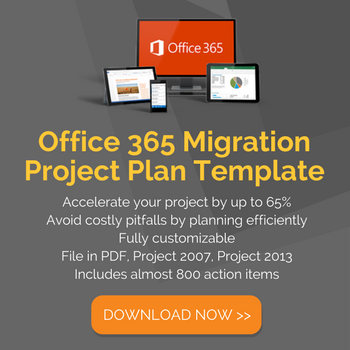 Official Microsoft blog posts about the extension(s) of the different releases have been removed from the Microsoft site, with no redirect to a new post explaining why or listing the new EOL dates. The URLs for deleted posts usually redirect to the main blog listing page, making it hard to keep track. 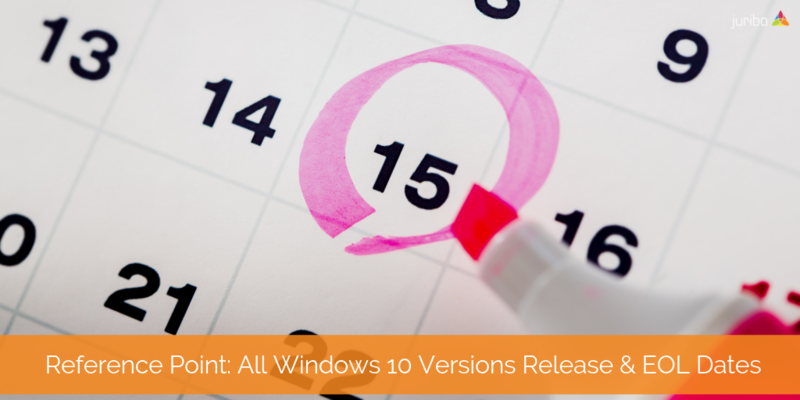 To clear up the confusion, this post will serve as a quick reference for Windows 10 versions, their release dates, EOL dates, and Microsoft's schedule for future releases. We will keep this information current and update it as dates change and new releases come out. 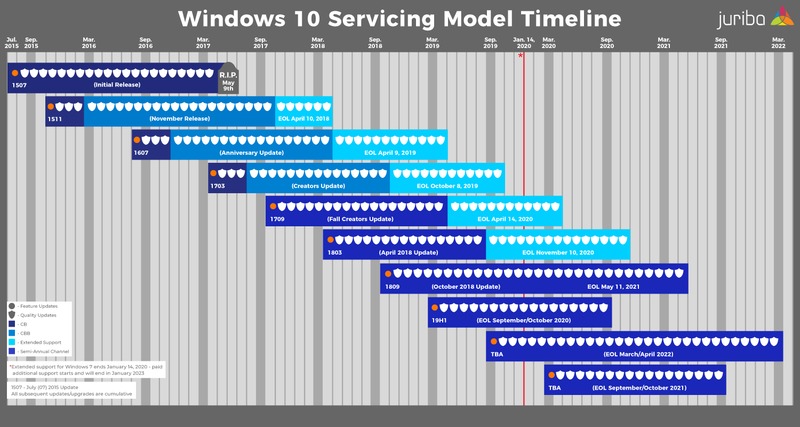 For a more detailed account of Windows 10 versions, please see our Windows 10 Servicing Timeline post. 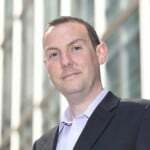 Since Windows 10 was released in July 2015, Microsoft has released a total of 7 Feature Updates (new Windows-as-a-Service versions), only 2 of which have gone EOL so far. Currently, all end-of-life dates fall on Patch Tuesday, which always falls on the second Tuesday of every month. Traditionally, this is the day Microsoft releases security patches. Microsoft aims to publish new updates on Patch Tuesday as well. However, the targeted date may sometimes be missed due to bugs or if the release is not ready yet. Release and EOL dates are from Microsoft's lifecycle fact sheet, which is updated with the final release (re-release) date of Windows 10 versions. Also worth noting is that Windows 7 extended support goes EOL on January 14, 2020 — just 10 months away as we write this blog post! To continue to receive security updates on Windows 7, you will have to pay Microsoft yearly per device as an add-on service.